bass, drums, piano, as well as vocals. His charisma and ability to engage with audiences is outstanding. 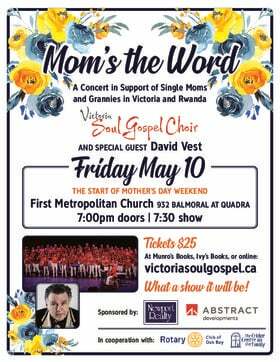 He will be joined by his talented sidemen for this great evening of music. 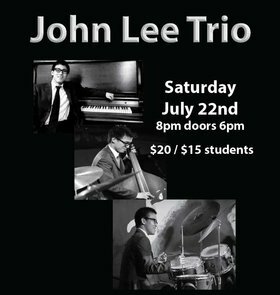 Raised on the west coast islands of Canada, John Lee has been playing music since the age of five. 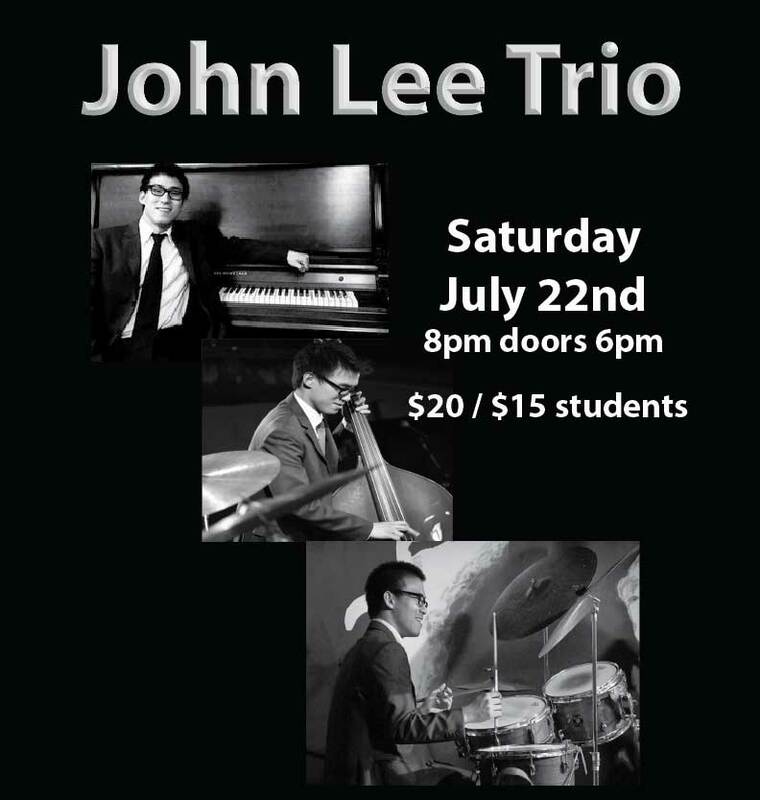 By the time Lee completed his high school studies, he had received a remarkable amount of attention by professional jazz musicians in Canada and earned an impressive collection of awards, scholarships, and honors from jazz festivals such as Envision Jazz Festival, MusicFest Canada and Lionel Hampton Jazz Festival. With the support of the Slaight Family Scholarship, Lee continued his studies at the Berklee College of Music where he pursued a Bachelor of Music in Performance. In addition to his academic training, Lee was mentored by prestigious jazz educators Terri Lyne Carrington, David Santoro, John Clayton, Ralph Peterson Jr., Terell Stafford and Bob Gullotti.